Featuring Akira's tag from "TOGAINU NO CHI!" 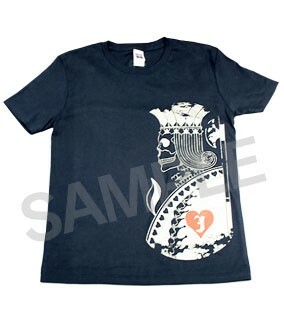 T-shirt featuring the design of protagonist Akira's dog tag in "TOGAINU NO CHI." This t-shirt is size Women's Large.